Tungsten alloy has so many properties such as: high density (60% higher than lead and much higher than steel), high radiation resistance, high temperature resistance, small volume, etc. As these properties, tungsten alloy is progressively adopted since the raw substance to create components of army products, which include bullet, armor and shells, shrapnel head, grenade, hunting gun, bullet warheads, bulletproof vehicles, tank panzers, cannons, firearms, tungsten alloy head shrapnel, etc. Head shrapnel relied almost entirely on the shrapnel velocity for head shrapnel lethality. The munition of head shrapnel has been obsolete since the end of World War I for anti-personnel use, when head shrapnel was superseded by high-explosive shells for that role. The functioning and principles behind head shrapnel shells are fundamentally different from high-explosive shell fragmentation. 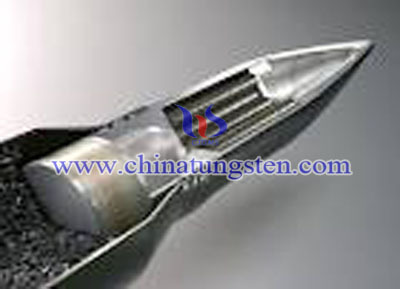 Tungsten alloy head shrapnel is anti-personnel artillery munitions which carried a large number of individual bullets close to the target and then ejected them to allow head shrapnel to continue along the shell's trajectory and strike the target individually. The high density of tungsten alloy ball makes it possible to significantly reduce the physical size of tungsten alloy head shrapnel components. This in turn, gives the benefit of greater control of weight distribution and increases the sensitivity of controlling mechanisms. Chinatungsten is a professional tungsten alloy products manufacturer and supplier who can provide high quality of tungsten alloy head shrapel as your requirements, we can provide head shrapnel as your drawings or we can also offer drawing in strictly according to your requirements. 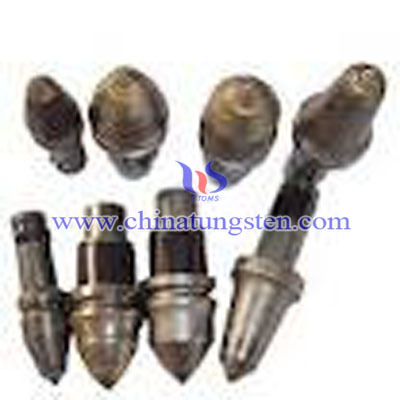 If you have any interest in tungsten alloy head shrapnel, please feel free to contact us by email: sales@chinatungsten.com or by phone: 86 592 5129696.